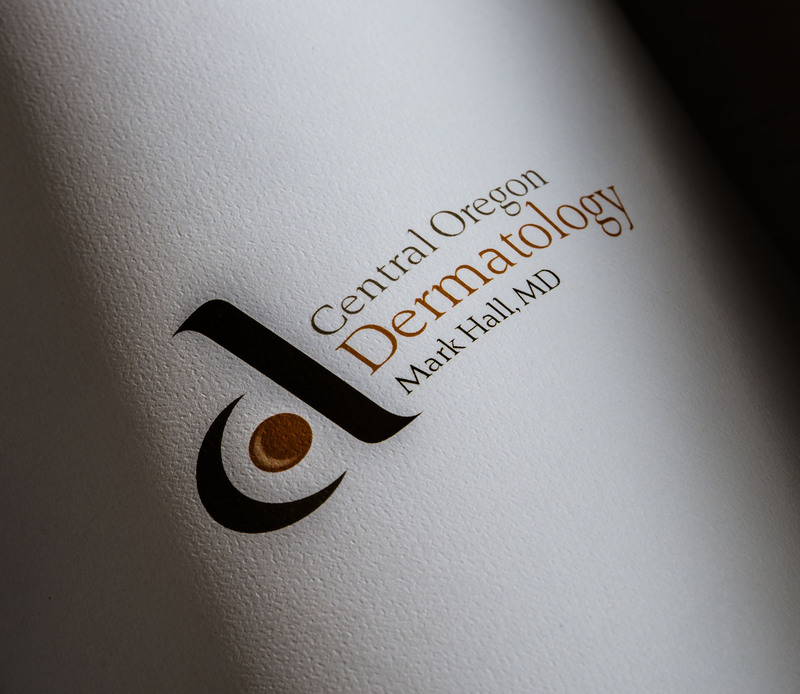 As part of an overall marketing plan, Central Oregon Dermatology wanted to increase traffic and leads to their website. Our Sublime SEO expert manages the SEO process and social media postings each month. Central Oregon Dermatology offers advanced medical, surgical, laser and cosmetic treatments. From age defying cosmetic services and skin care products to traditional medical and surgical skin care, they provide comprehensive services for your entire family.